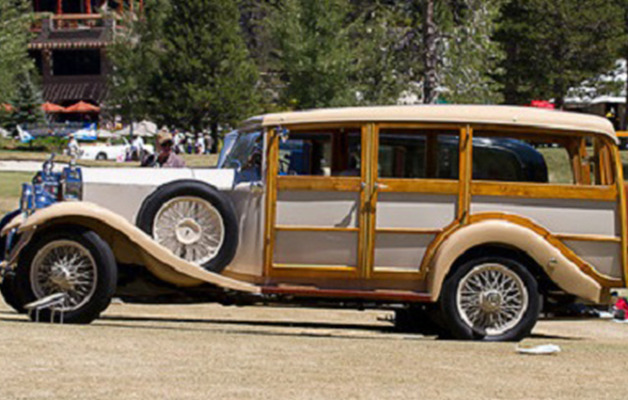 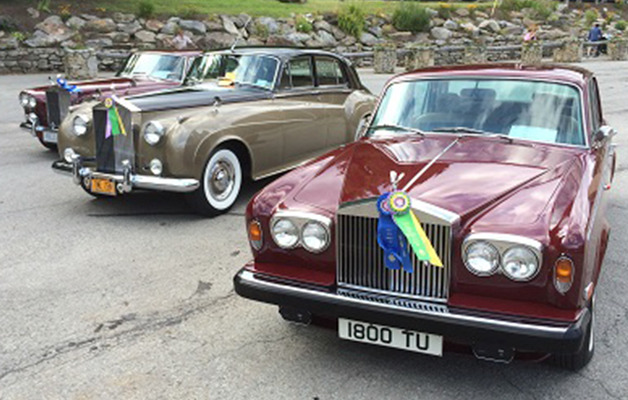 Established in 1951, the Rolls-Royce Owners’ Club is proud to be celebrating its 66th Anniversary. 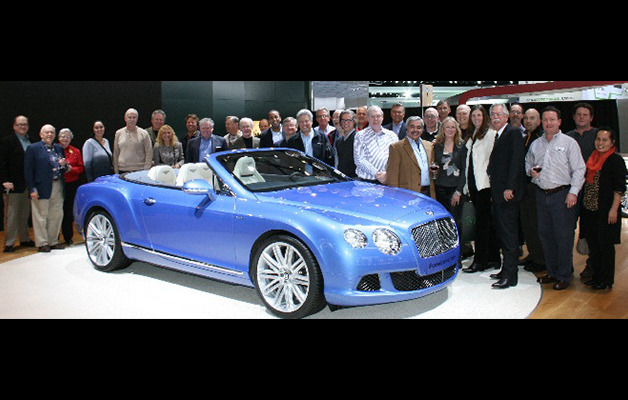 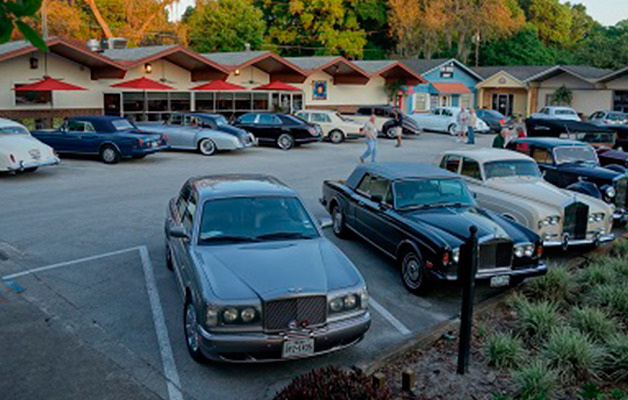 The Club was started at a time when Rolls-Royce and Bentley were part of one company, so the Club welcomes owners and enthusiasts of both of these most respected of British Marques. 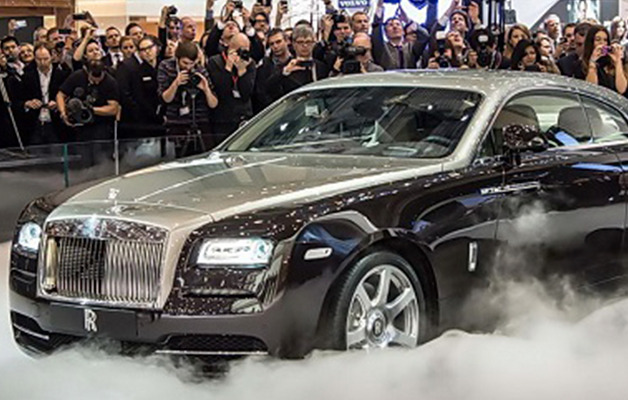 Welcome to the home page of the Rolls-Royce Owners’ Club. 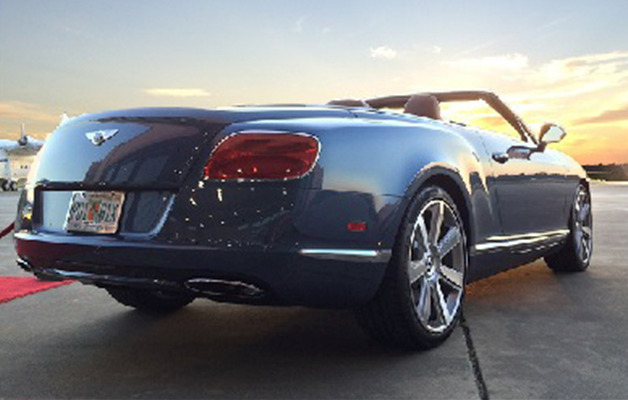 This site tells a very interesting story about two of the best known automotive marques in the world – Rolls-Royce and Bentley. 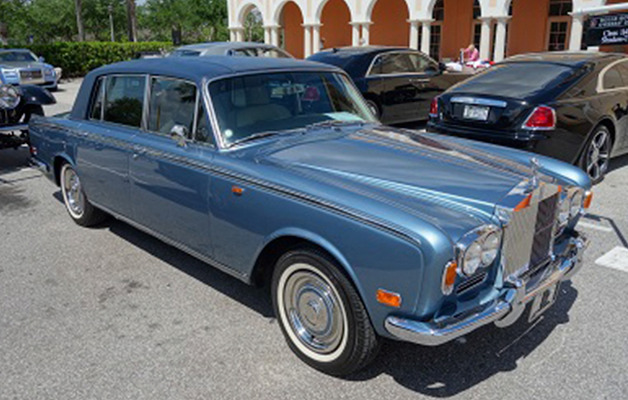 The Rolls-Royce Owners’ Club (RROC) is an organization dedicated to the enjoyment and preservation of Rolls-Royce and Bentley automobiles. 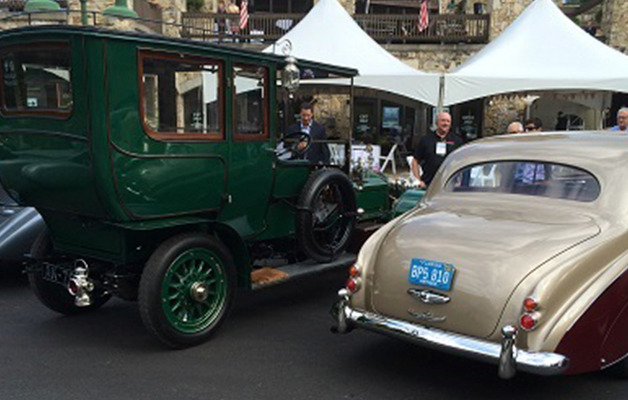 When the Club was established in 1951, membership was limited exclusively to owners of these fine automobiles. 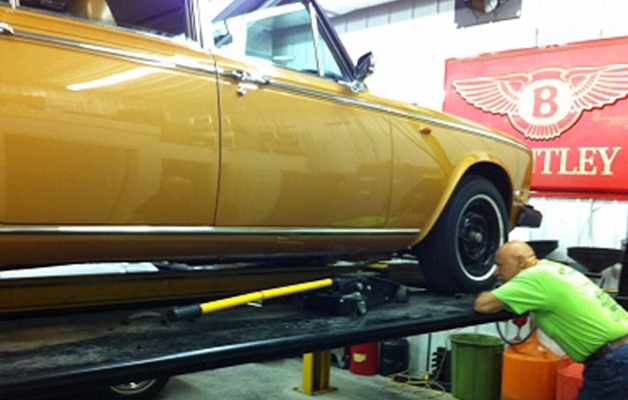 Today, RROC is open to anyone who has a passion for and a deep interest in these fabulous cars.